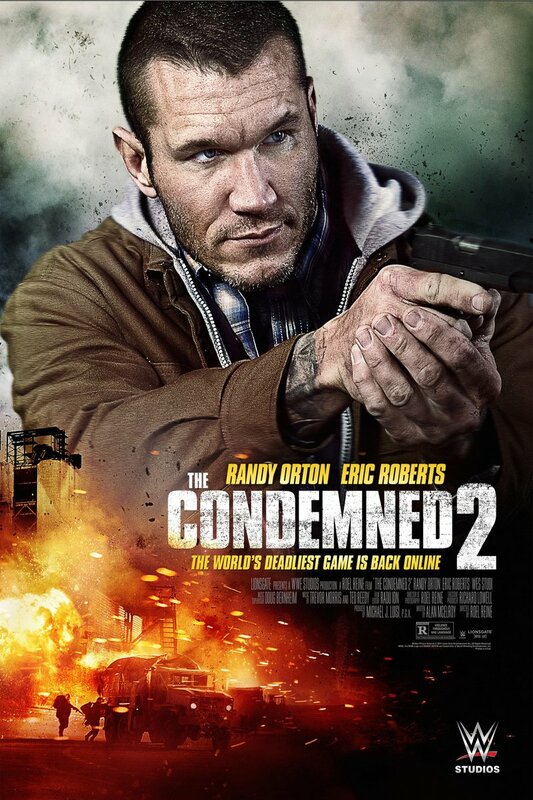 The Condemned 2 DVD and Blu-ray release date was set for January 19, 2016. Bets are once again being accepted for the world's deadliest underground fighting tournament. As the wealthy and corrupt make their wagers, six combatants find themselves trapped in the game. All too soon they learn that the fight has no rules except one: They must fight each other until only one is left standing. Will Tanner is a former bounty hunter who has been dumped into the game. He will need to use the game's environment and every skill he has ever honed as a bounty hunter to survive and gain his revenge upon those who dropped him into this nightmare.